As we’ve briefly touched on in a previous announcement, Kevin ‘Hauntzer’ Yarnell will be departing from TSM, bringing an end to the three years he has spent with our organization. After being signed at the end of Season 5 as an up-and-coming top laner in the NA LCS, Hauntzer shattered and surpassed every expectation that was made of him. Not only has he won three NA LCS playoff titles with the team, he proved that he could more than stand his ground against the influx of star top lane talent imported into the scene over the last few years. TSM has seen some of our most dominant seasons and performances with him, and we’re immensely grateful to Hauntzer for all the hard work and time he has contributed to our successes in the NA LCS over the last few years. We hope that our fans continue to support him as he moves on to other ventures and we wish him only the best for his future. Thank you Hauntzer, and good luck on your new team! "For 3 years, I've been on TSM and I enjoyed every bit of it. All the friends I've made, memories I've forged, and my growth as a player and person wouldn't have been possible if I hadn't joined them. I couldn't be more grateful for the opportunity. It is time to part ways - I don't believe you can grow to your full potential if you stay in one place, you must find new challenges and new opportunities to prove yourself. 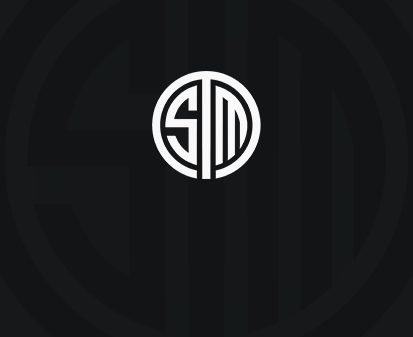 Thank you TSM."